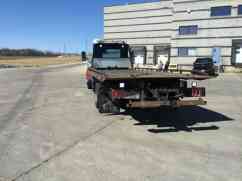 This truck is being relisted due to non payment by Ebay buyer. 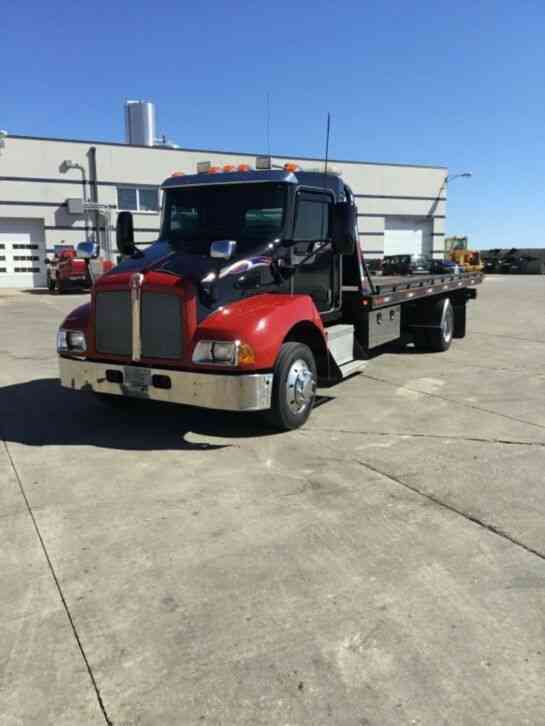 2008 Kenworth T300. 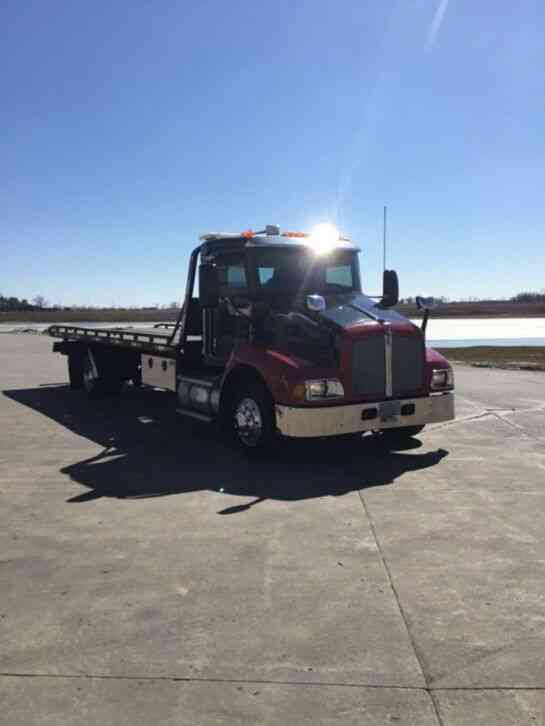 Paccar PX6 300 hp with 454,960 miles. 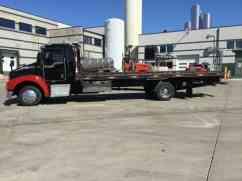 GVWR 26,000 lbs. 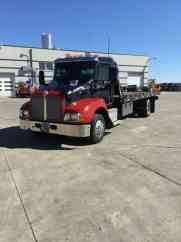 Automatic 5 speed transmission. 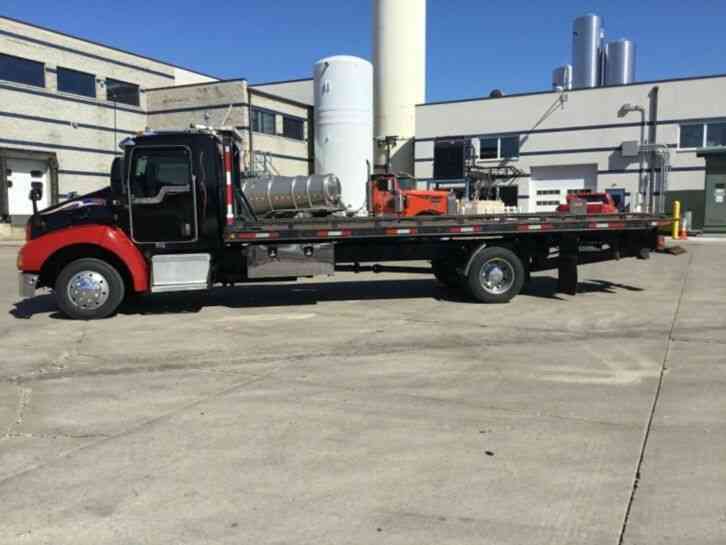 This truck has air ride suspension, air brakes, air ride seat, exhaust brake, cruise control, power windows and locks. 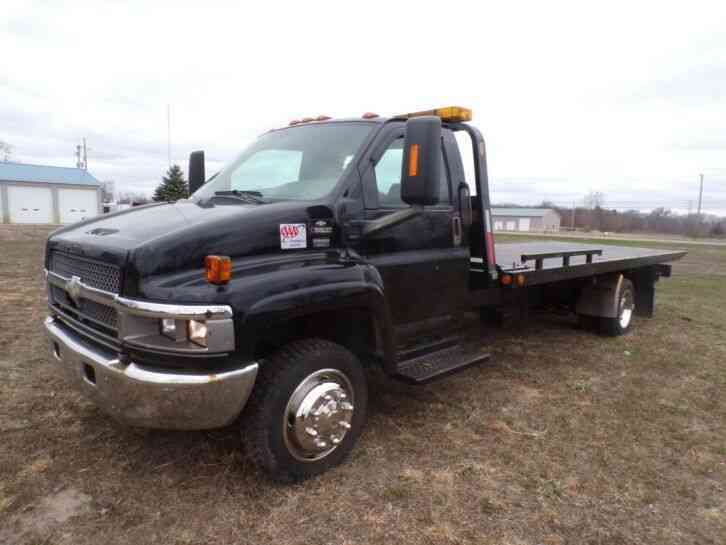 It runs and drives great and the bed, wheel lift, and winch are fully functional. It has a 22" x 8" MILLER steel bed with wheel lift and 8,000# winch. 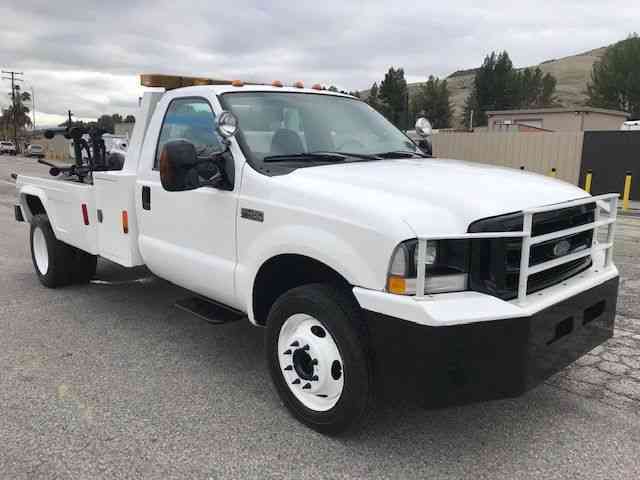 Tow chains and wireless light bar for tow vehicle included. 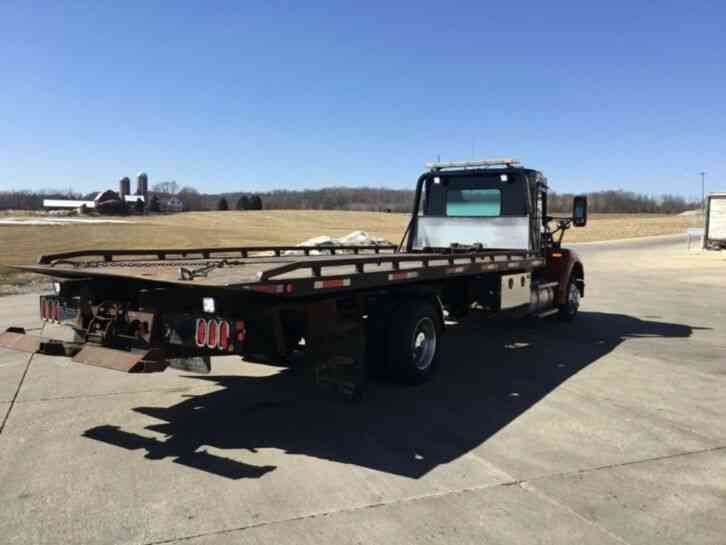 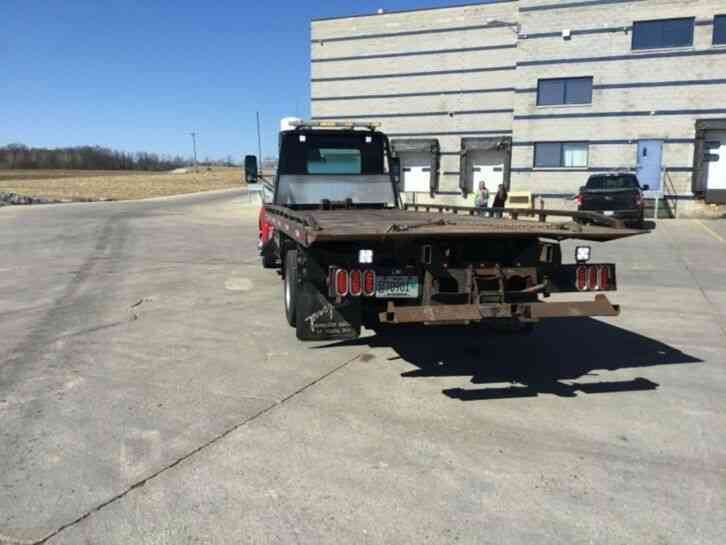 This truck has a REBUILT SALVAGE TITLE and DPF Delete. 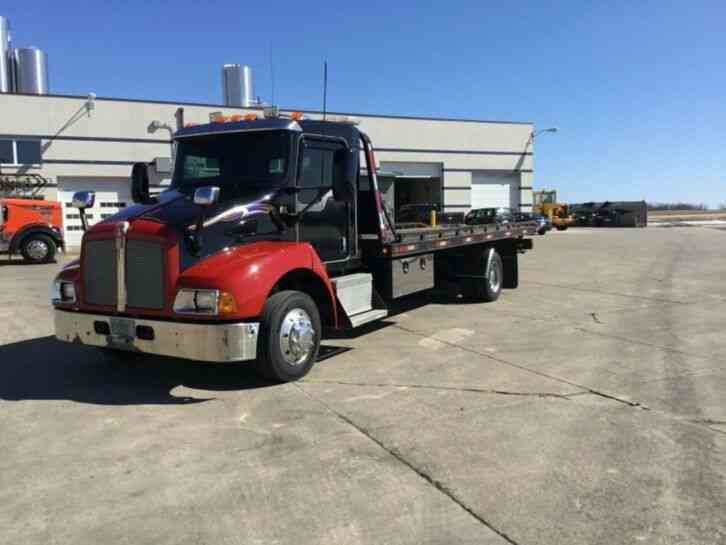 Does have some minor flaws but is ready to work.This vehicle is being sold AS IS / WHERE IS. 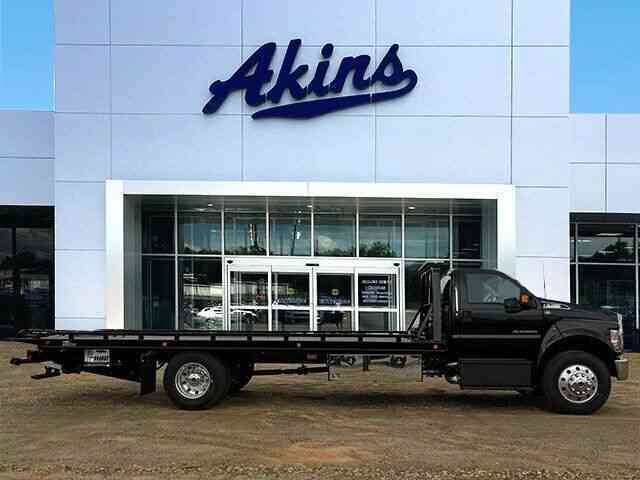 We welcome onsite visits to look over the truck. Full payment by WIRE TRANSFER only in 3 days.